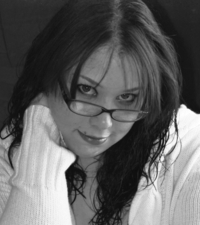 Elizabeth J Kolodziej, a young fiction writer originally from Torrance California, is a smart and original thinker who has researched the origins of vampires, werewolves, and witches for many years. She writes her books from the knowledge she has gained while trying to be as original and inspiring as possible. Her books encompass both true folklore facts along with innovative ideas motivated by the great writers around her.